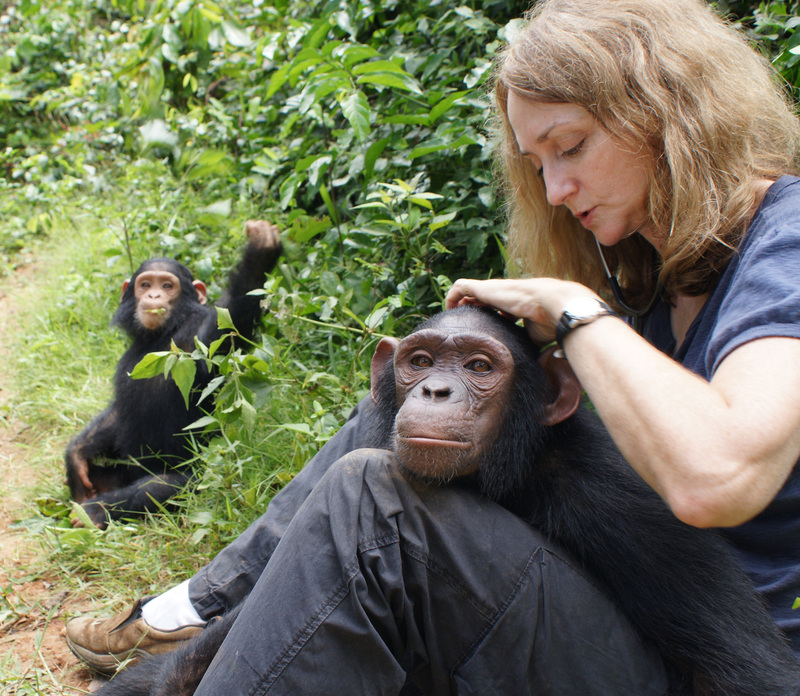 Sheri examining Simossa at the Sanaga-Yong Rescue Center in Cameroon. Posted on September 14, 2013. Bookmark the permalink. Leave a comment.